SchoolTool is an open source, web based student information system designed for schools in the developing world, with strong support for translation, localization and automated deployment and updates via the Ubuntu Linux installer and package management system. After the debut on Windows 8, finally Microsoft released the Internet Explorer 10 for Windows 7. 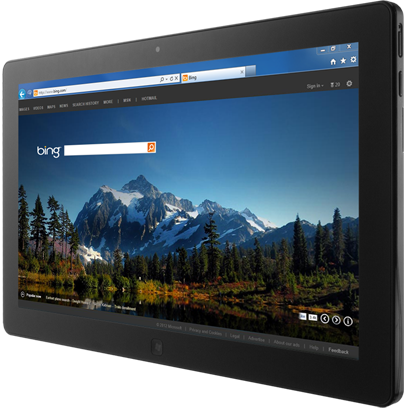 IE10 is fully compatible with touch gestures and technology. Microsoft is using all strategies to make possible the IE user return back. On ExploreTouch.ie you can watch the new spot for Internet Explorer. 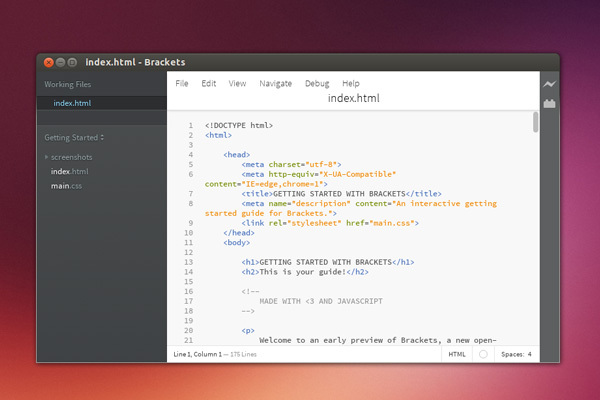 Microsoft may release Office for Linux. Who is gonna buy? Why must pay for a software like Office where you have best alternatives out there. 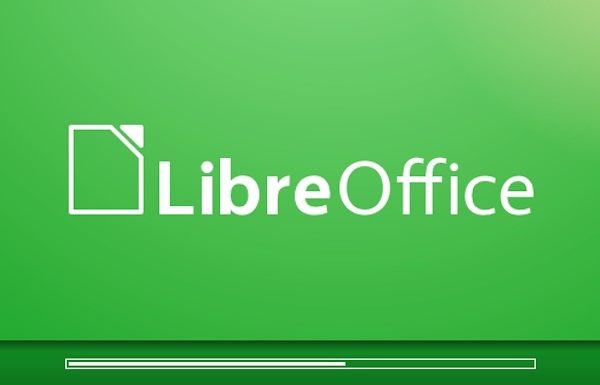 LibreOffice 4 is the most stable release version where include important changes and improvements. Is full compatible with Office documents and is free. 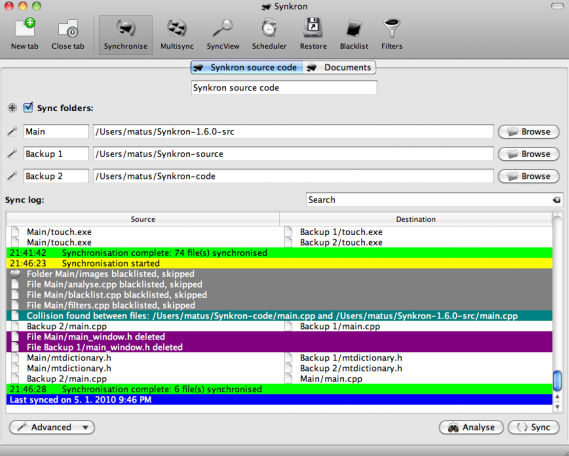 Synkron is an open source synchronization utility and it is cross-platform. This software provides s simply interface and a lot of features. With Synkron you can choose to sync one or multiple folders, choose files/folders/extensions you want to prevent from getting backed up, and even schedule it so that it’s all done automatically. Programs are not bug free and sometimes the crashes or stop working. 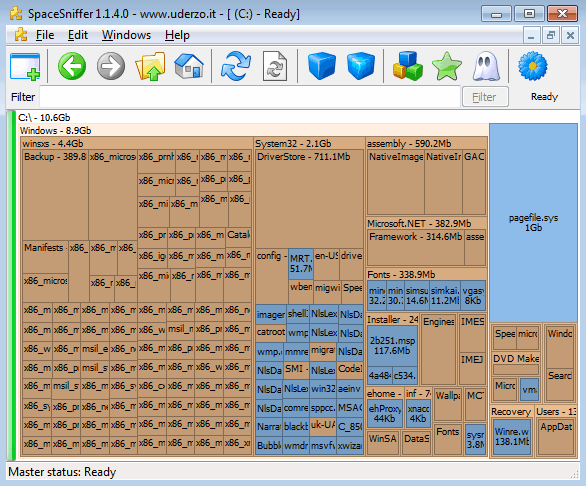 The standard Windows Task Manager offer the same service but not restarting apps without quite completely. 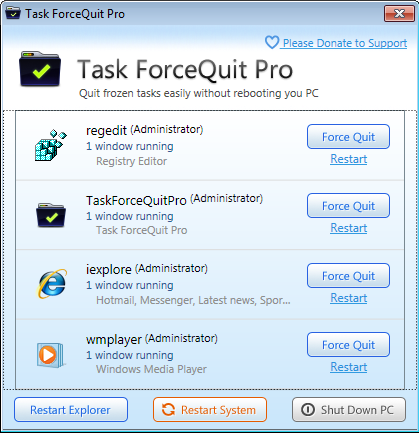 A simple tool Task ForceQuit Pro which works in a similar way to the Applications tab in Windows Task Manager but with a few more useful options when dealing with crashed or hung software. As you can see from the post screenshot the interface is very simply and commands are displayed in clear mode. Restart Explorer is a helpful when an applications has hung or crashed system resources. SpaceSniffer is a freeware tool that allows you to have an idea who the files are structured on your disk. It is portable and doesn’t need any installation. After launching it you need to start a scan. Bigger are the elements on the view, bigger are folders and files on your disk. SpaceSniffer gives you more detail on one portions if you click over it. This free software allows you to understand where are located bigger files and make some free space by deleting old backups. Another great feature is that you are able to exclude file types.